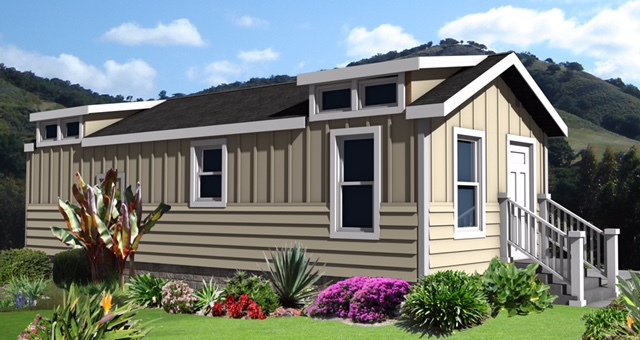 An Accessory Dwelling Unit—or ADU, backyard home, casita, granny-nanny flat— offers an ideal opportunity for homeowners to maximize their own property. Let’s explore if you are a candidate for an ADU? 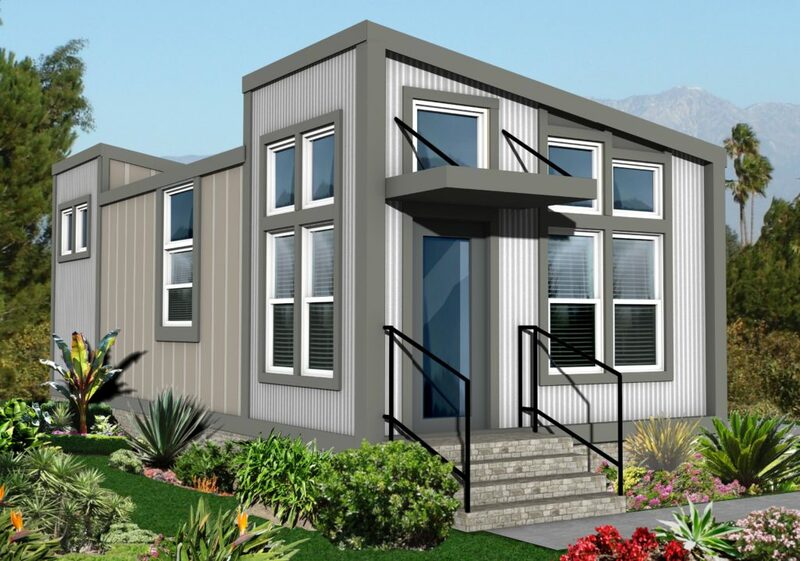 Photo of ADU—A Crest Backyard Home model. This model is available in multiple lengths and width. You can also choose from an array of architectural and interior design and landscape themes. Do you have an aging family member you would like to have close by? Adding a Crest Backyard Home can provide an independent living environment while providing geographical proximity. Do you have a twenty or thirty-something child going to one of San Diego’s universities or colleges? Or perhaps he or she has started a career in San Diego ? A Crest Backyard Home, gives both parent and child more independence and flexibility while controlling costs. Are you a professional family with young children who needs a full time nanny but your home has interior space limitations? A Crest Backyard Home offers the comfort of proximity while giving all family members a semblance of freedom. 4. ADU: The Caregiver Flat Are you a more active senior with a desire to stay in your family home (age-in-place) but require a property or household caretaker available for a helping hand for property maintenance, cleaning, shopping etc? 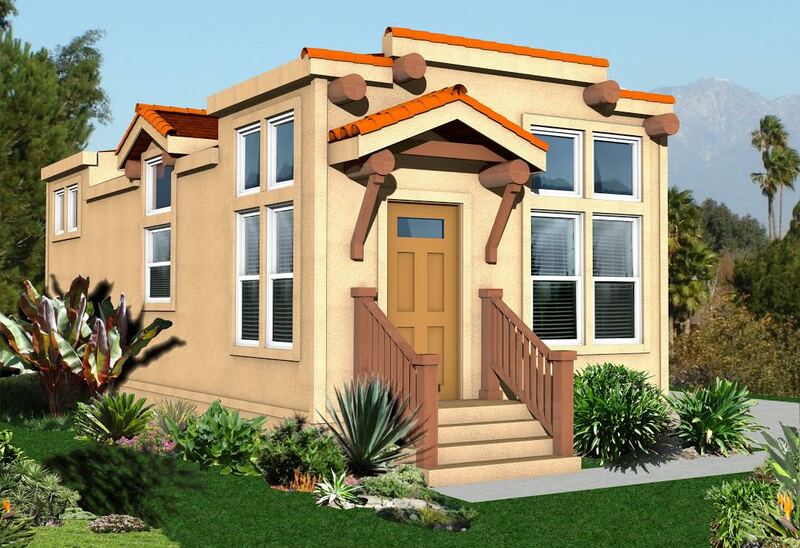 Crest Backyard Homes can create the perfect solution for you. Are you looking for additional income to assist with bills, taxes or travel? 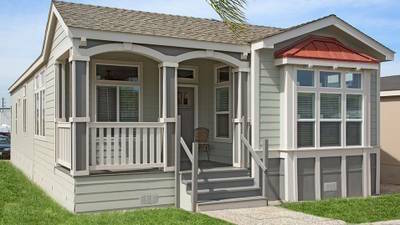 A Crest Backyard Home could provide you with the perfect opportunity to tap into your own property resources. Crest Backyard Homes is excited to be at the forefront of this exciting industry and is pleased to offer you over 30 years of local experience as a consultant. We are John and Janis Arendsen and we are the proud owners of Crest Homes! We are happy to open our backyard home door to all.